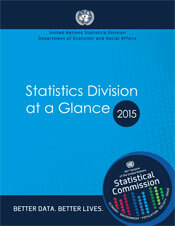 The Statistical Commission at its 41st session in 2010 requested UNSD to carry out the revision of the 1984 Framework for the Development of Environment Statistics (FDES) to reflect developments of the last two and half decades and to establish a core or minimum set of environment statistics to assist countries at early stages of their environment statistics. The draft revised FDES will be presented to the 43rd session of the Commission and the Commission will be requested to approve the draft in principle and endorse the process that will lead to the conclusion of the revision process. 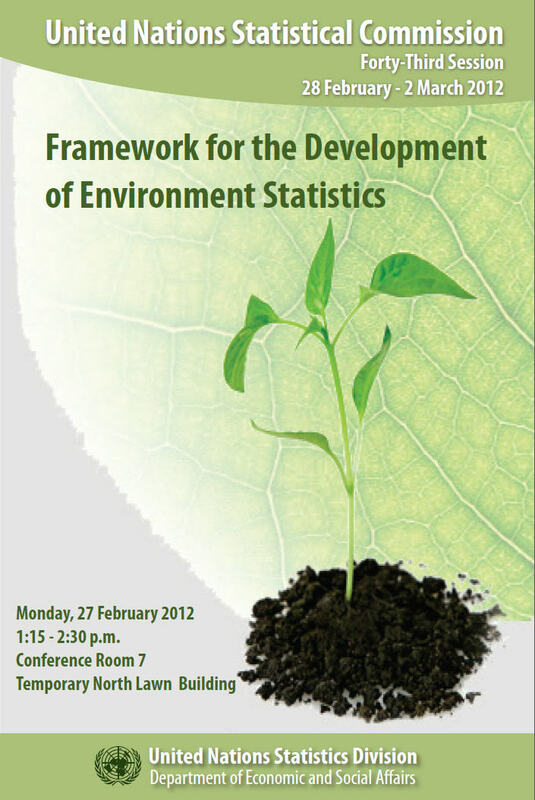 The seminar will provide an opportunity for the participants of the Commission to get more familiar with the objective, scope and contents of the FDES; the outstanding issues that have to be solved; the process for selecting the core set of environment statistics; and the plans for finalizing the revision. Presentations will be made by UNSD, followed by open discussion.